This bird wanted to go higher than he'd ever been before. Or maybe he just wanted to try the inflight snacks. 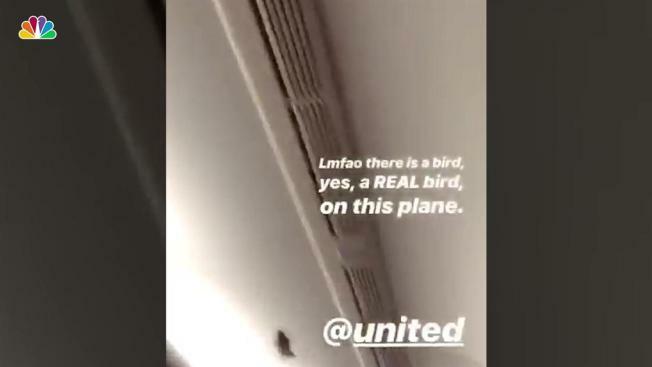 Either way, an avian stowaway was filmed flapping around on a United Airlines plane as it boarded to fly to Newark on Friday morning. A passenger shot video on United Flight 1796 from San Francisco as the bird did a length of the plane while it was sitting on the runway. About 15 passengers who boarded early were already on the plane, the witness said. "The flight was delayed shortly for a “maintenance issue” -- turns out the issue was a bird was on the plane," the passenger said. "The flight crew caught the bird with a hat and then proceeded to let the rest of the passengers board." United Airlines said the bird appeared to have flown on board from outside. 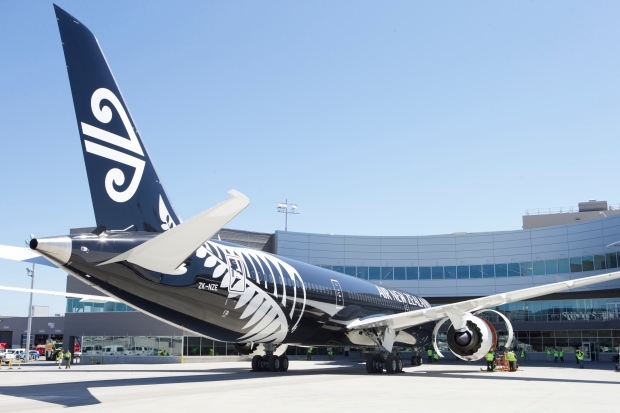 "Our employees safely removed the little bird who apparently wanted to check out our big metal bird in San Francisco," a spokesperson said. He was captured and released outside, they said.